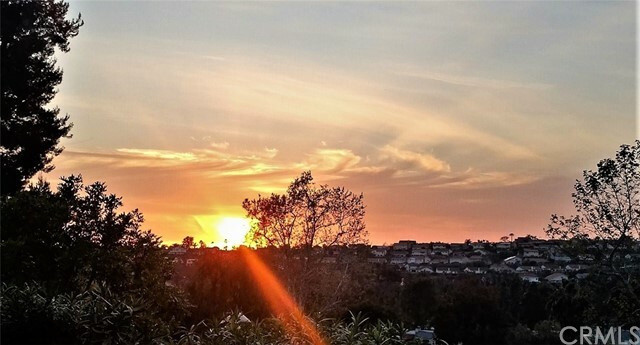 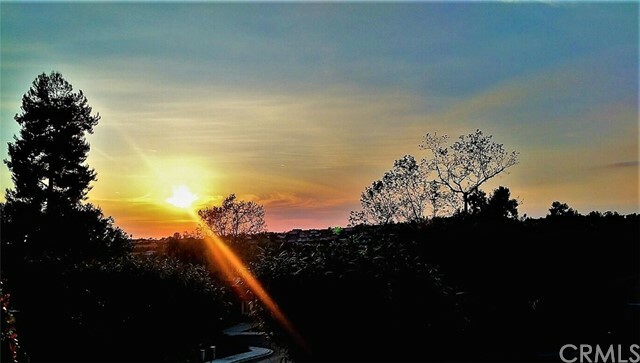 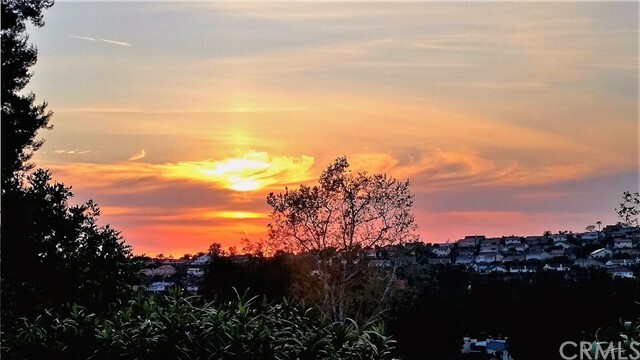 Spectacular Blazing Sunset-Panoramic View! 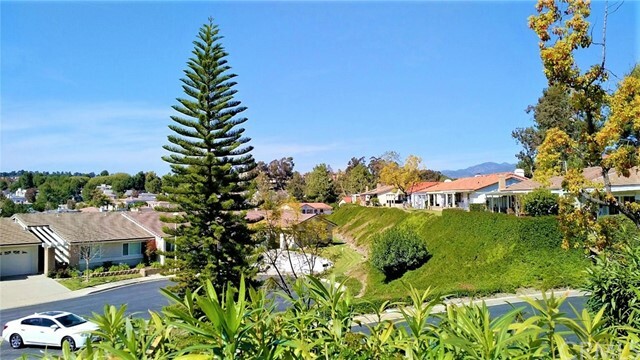 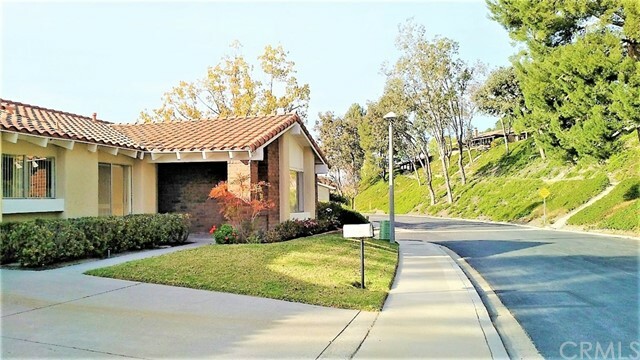 Premier Corner Lot.Very Rare Desirable ELENA floor plan for sale, last one sold 2 years ago, 1287 sqft open floor plan, bright and airy, property is very clean! 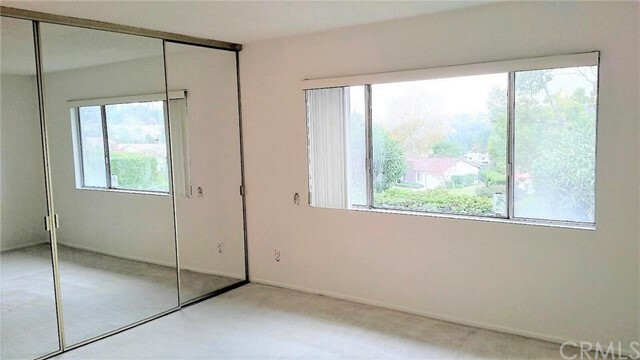 Views in every room! 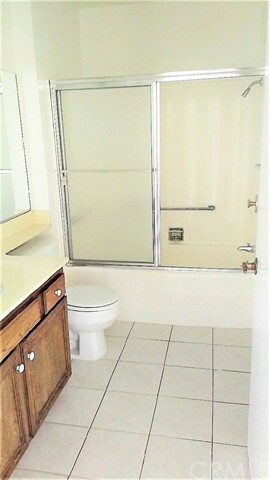 Fixers Next Project or Next Homeowners opportunity to remodel with exciting own personal creative designs and colors! 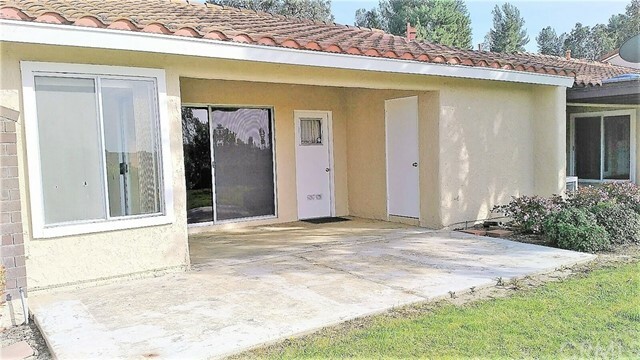 Single loaded street! 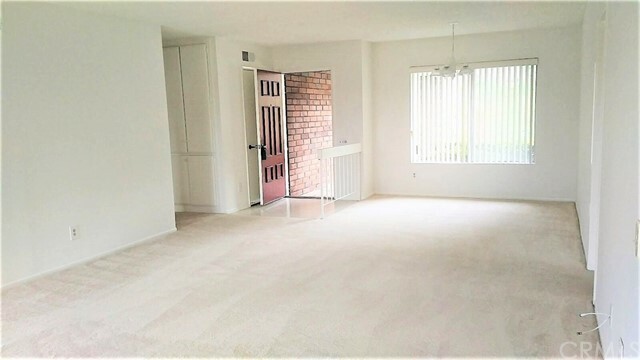 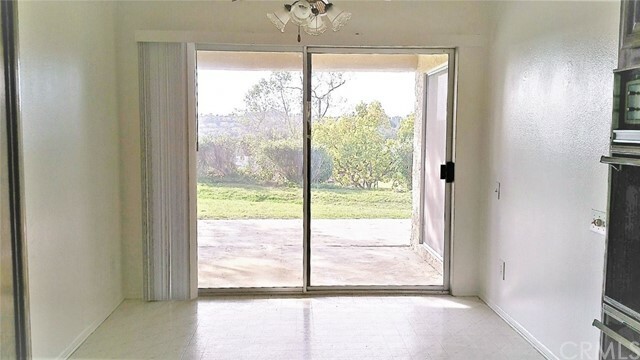 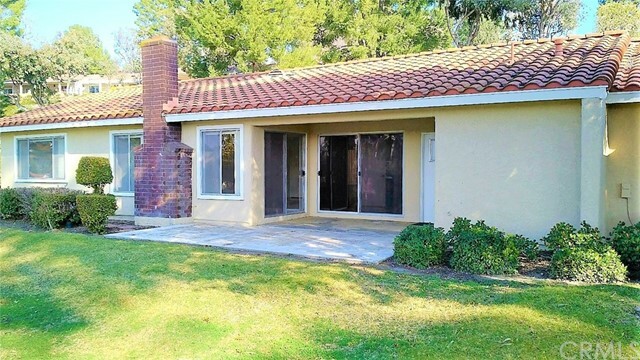 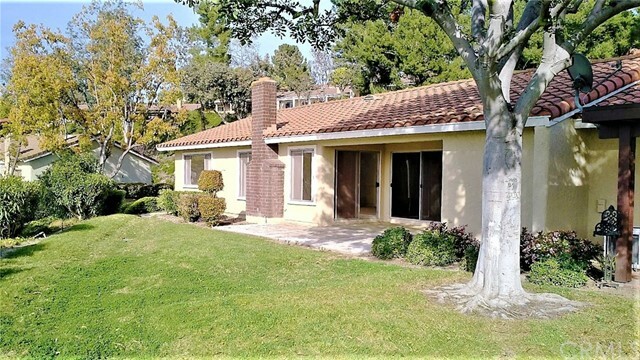 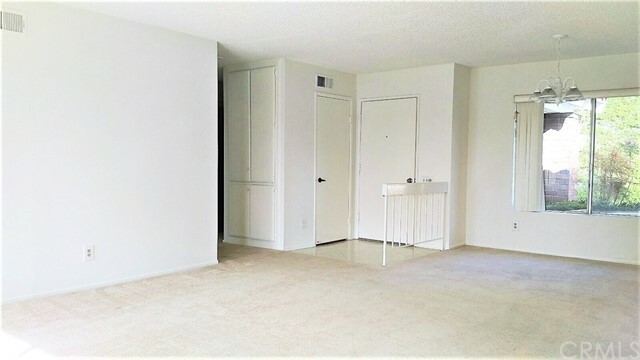 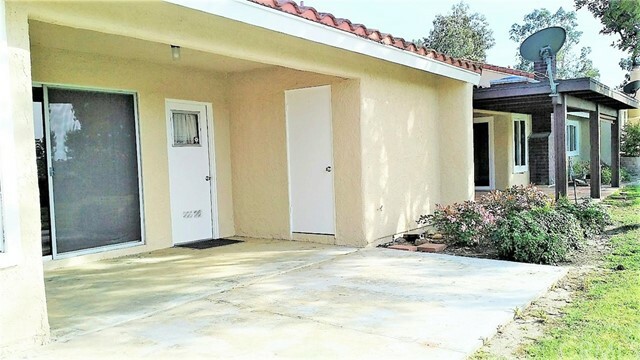 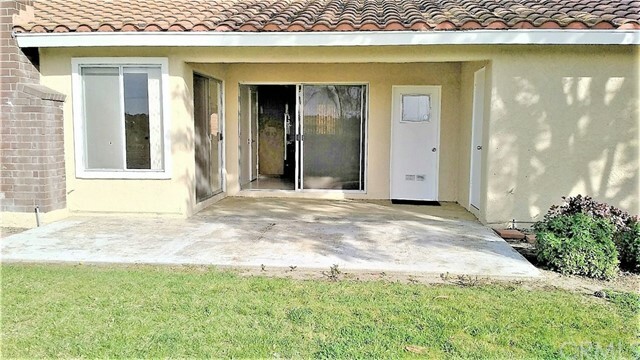 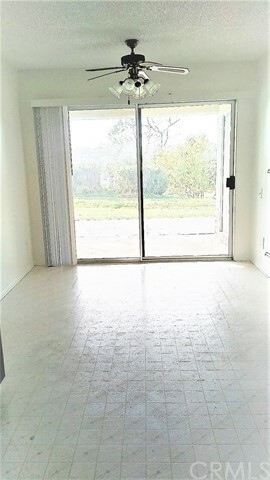 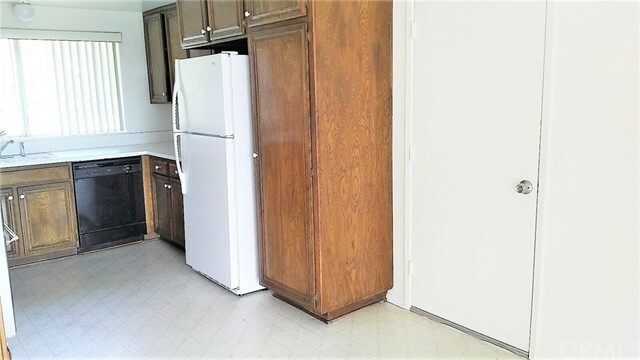 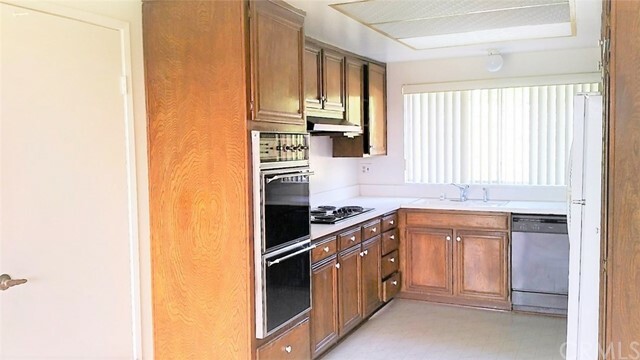 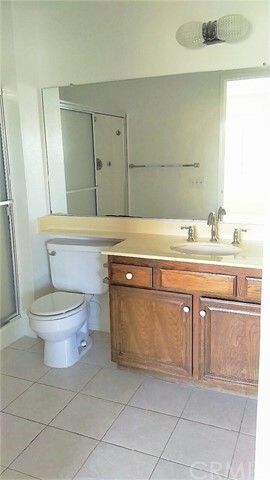 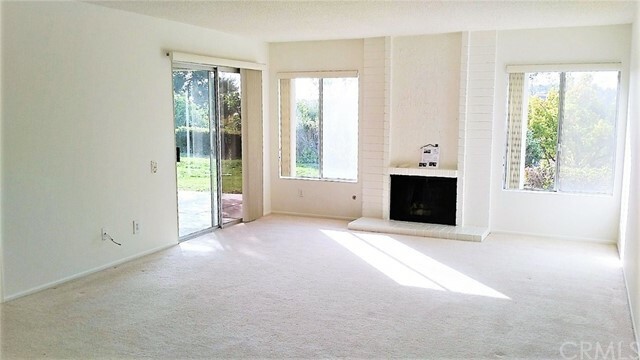 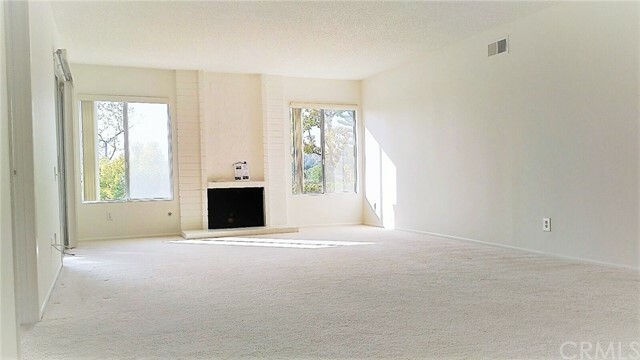 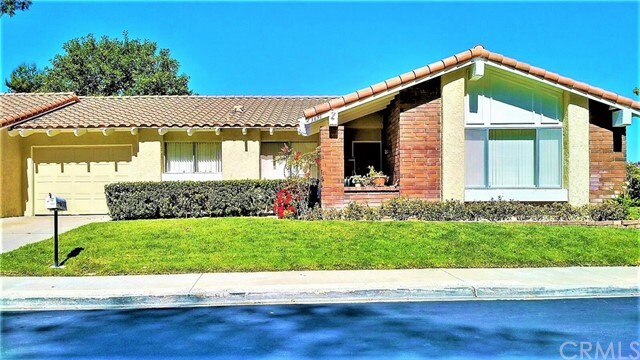 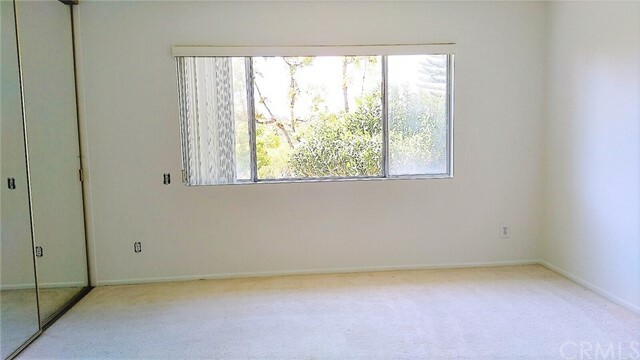 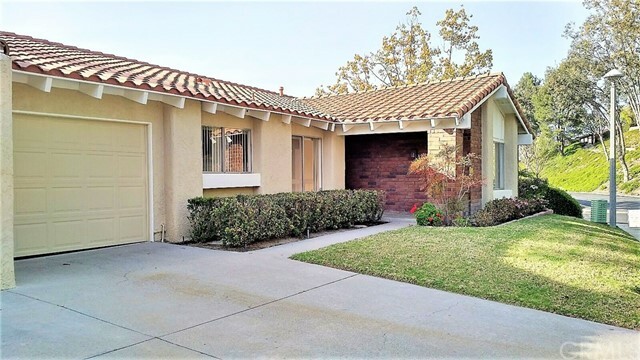 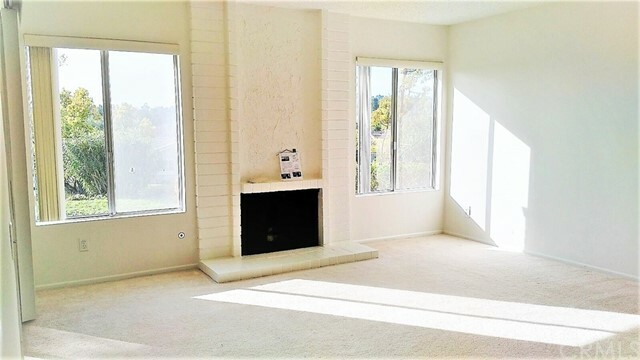 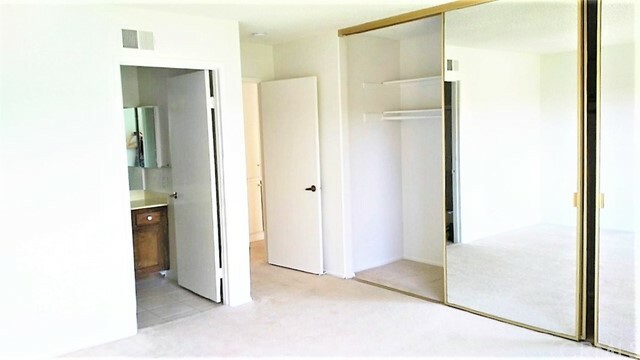 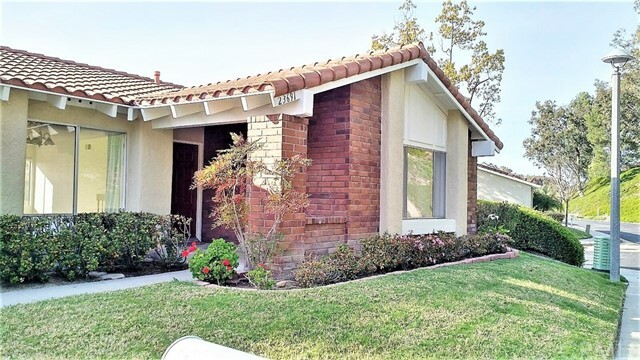 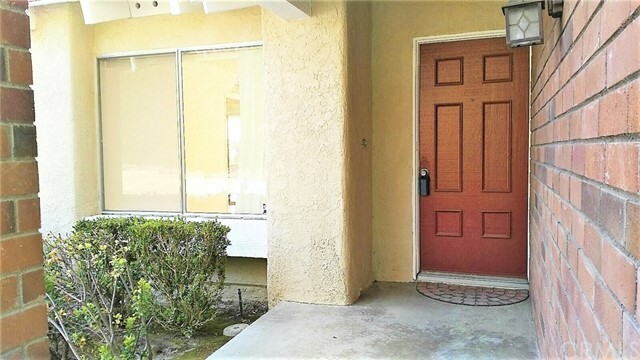 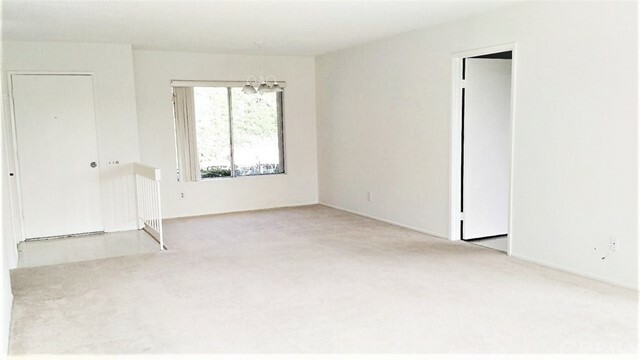 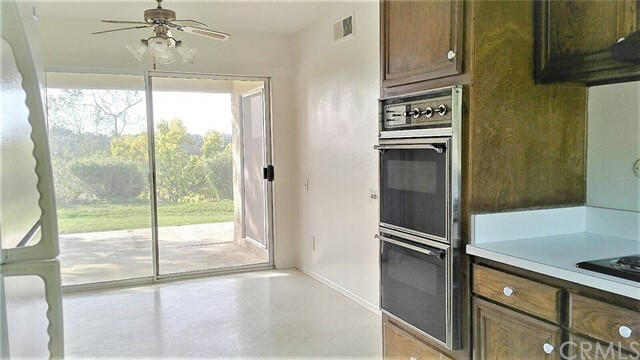 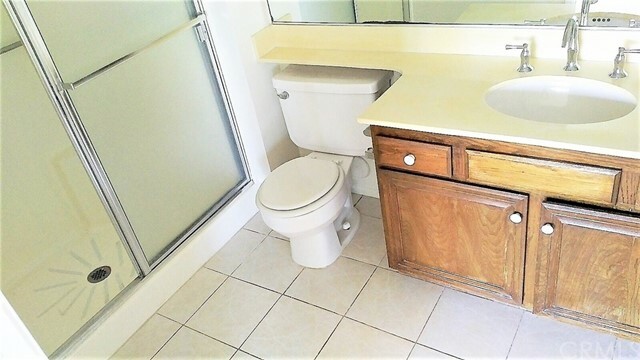 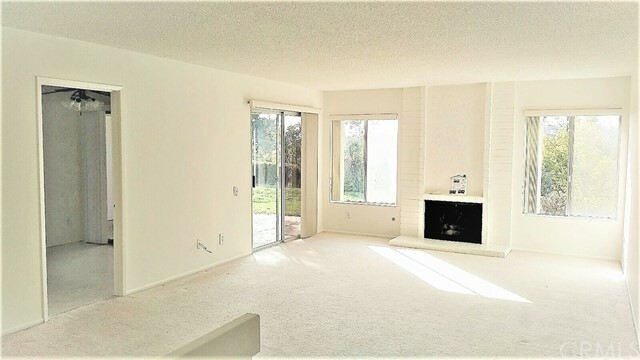 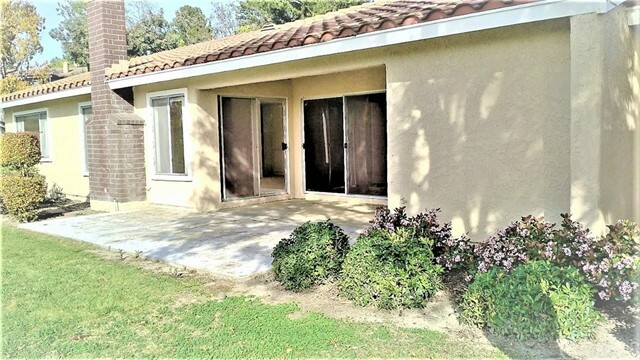 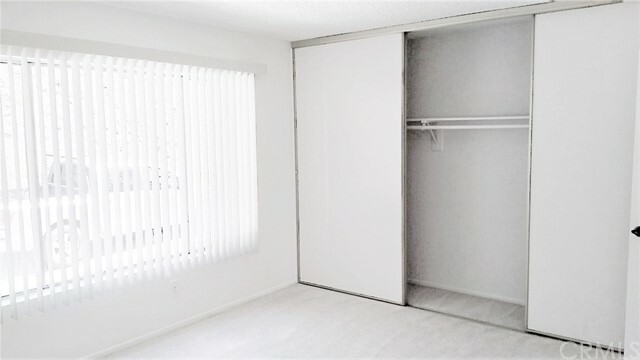 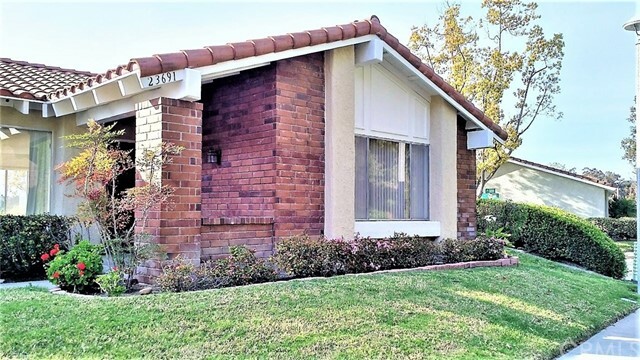 2 bed, 2 full bath, storage room at Patio, room for expansion, newer HVAC, fresh interior and exterior structural paint, fireplace in Living room, separate formal dining, in kitchen breakfast. 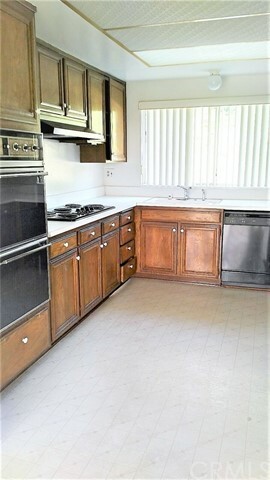 Laundry in garage with washer and dryer. 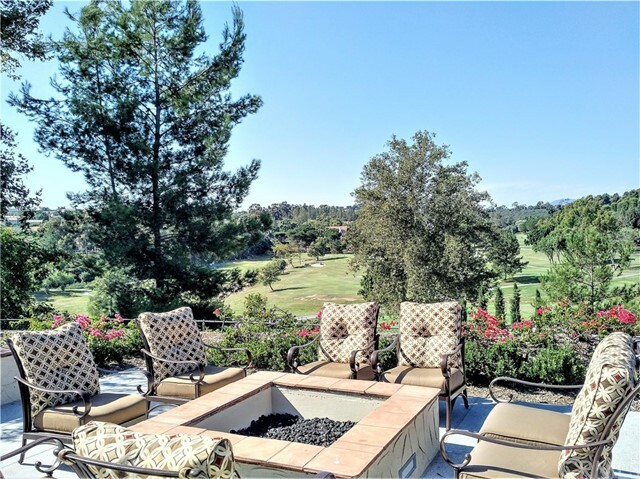 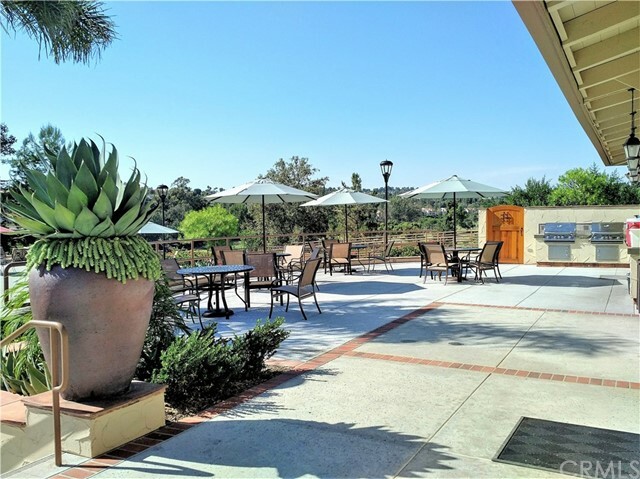 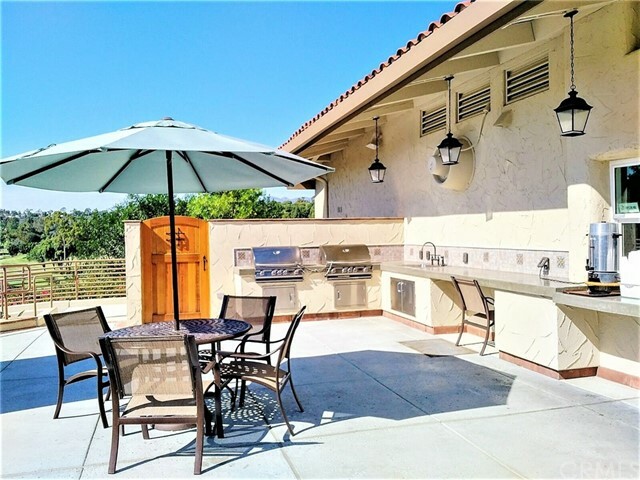 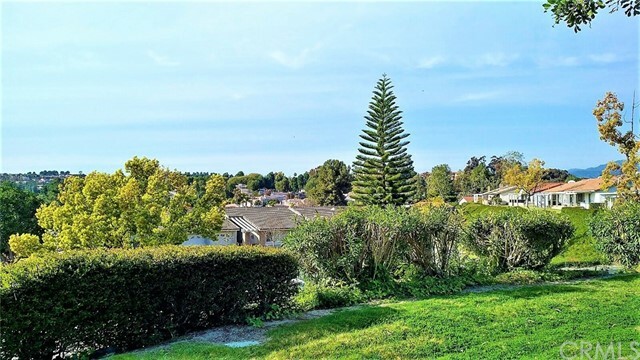 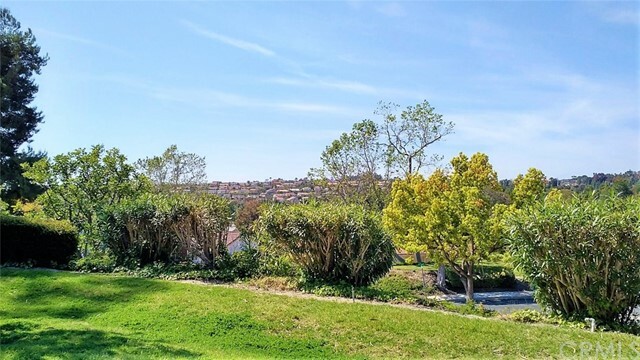 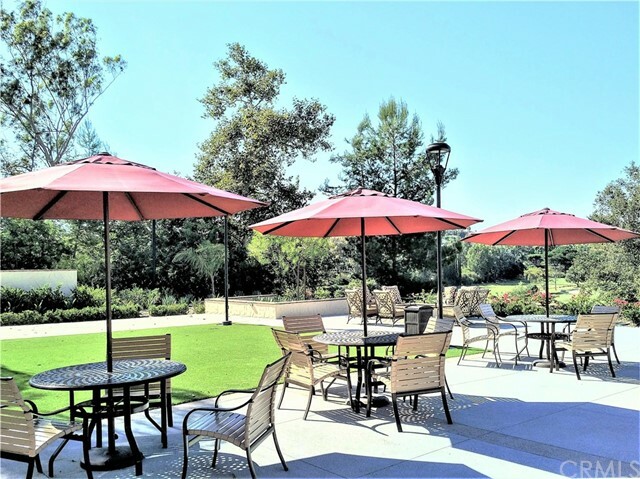 Back open Patio with plenty of grass space , relax to enjoy panoramic-sunset view! 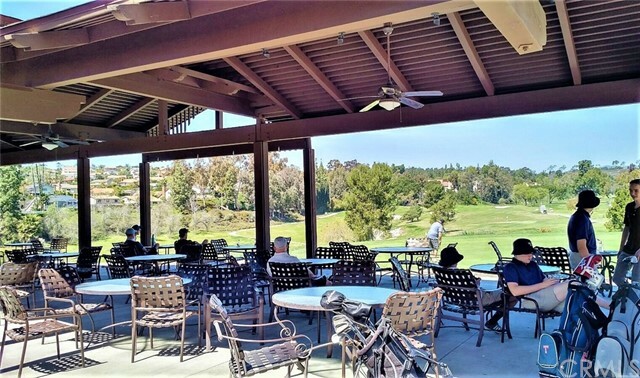 Nearby public 18 hole golf course right at Gate 1. 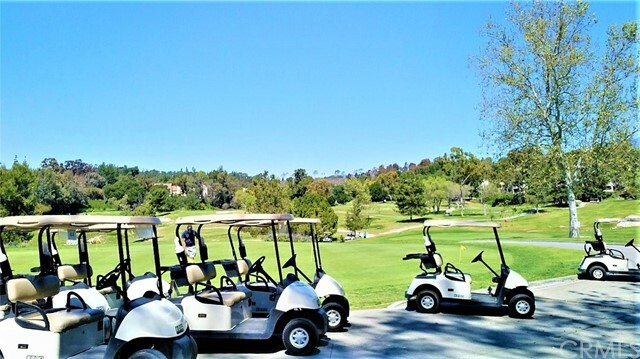 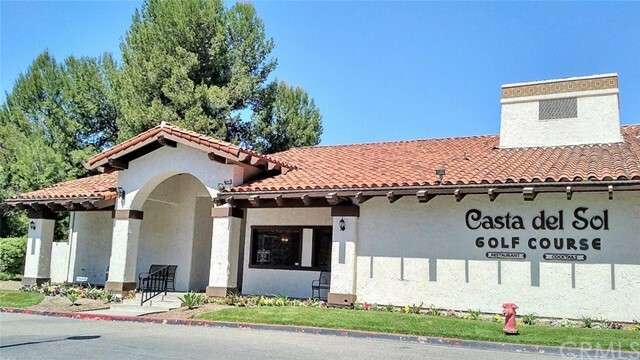 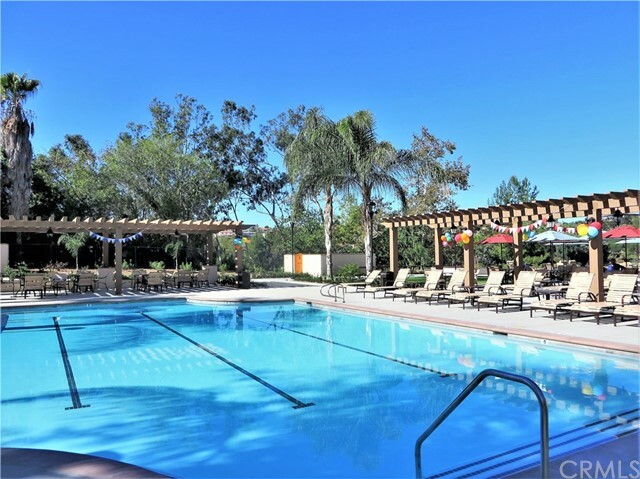 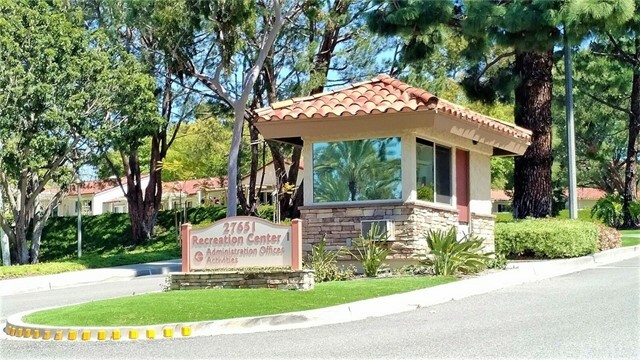 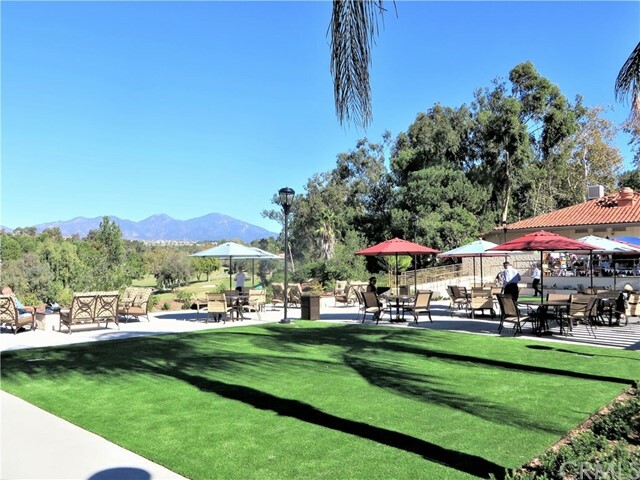 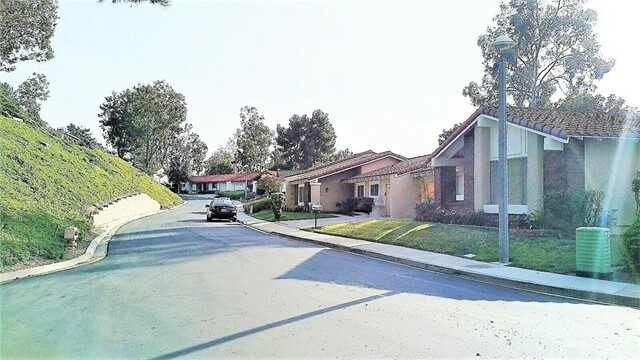 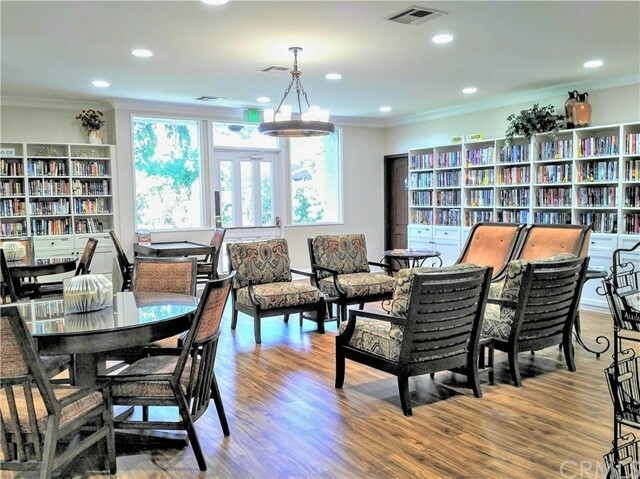 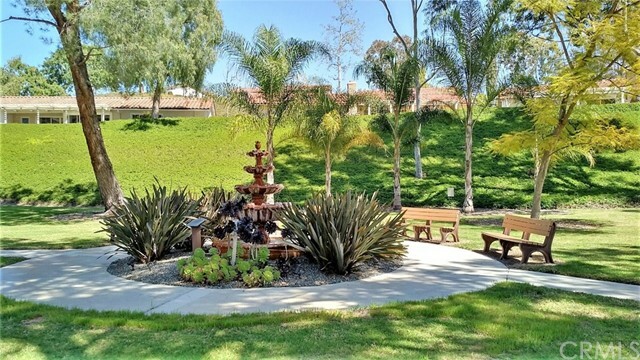 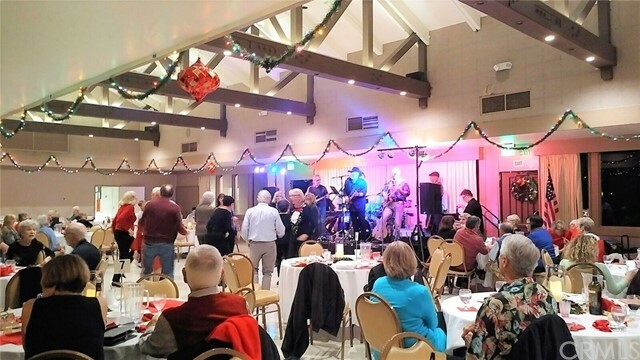 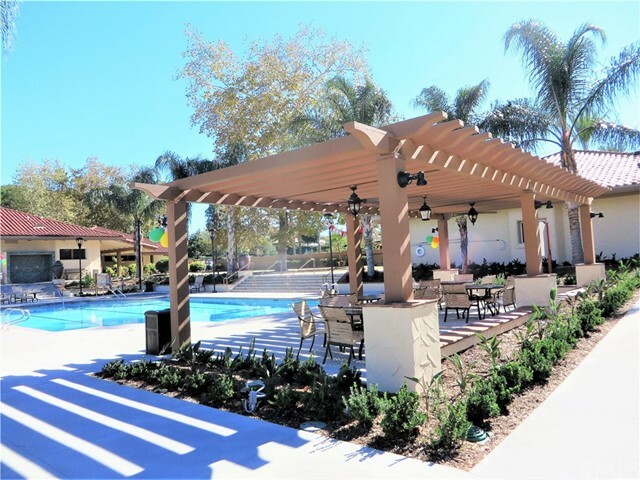 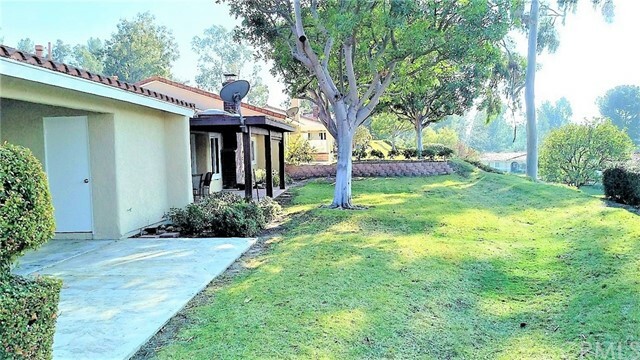 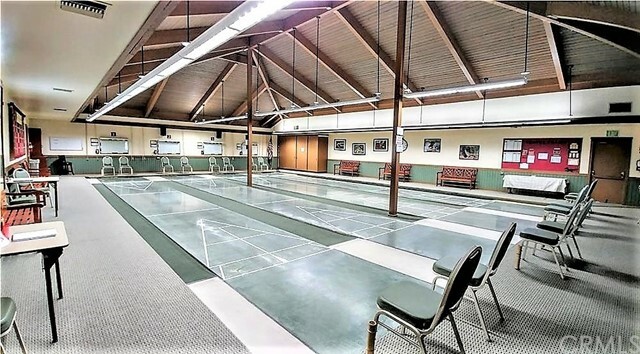 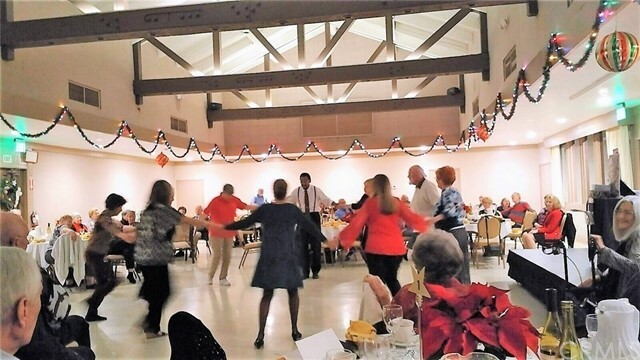 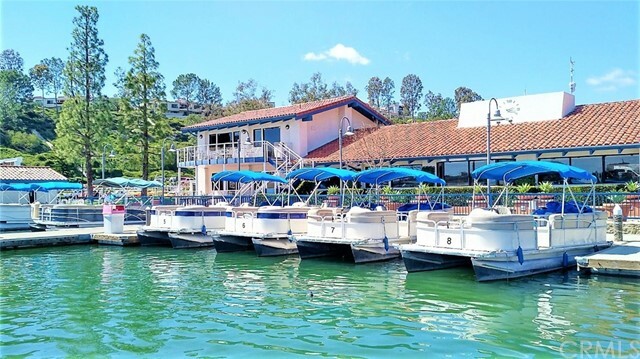 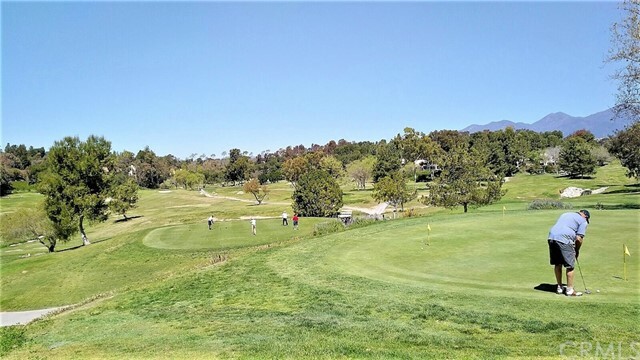 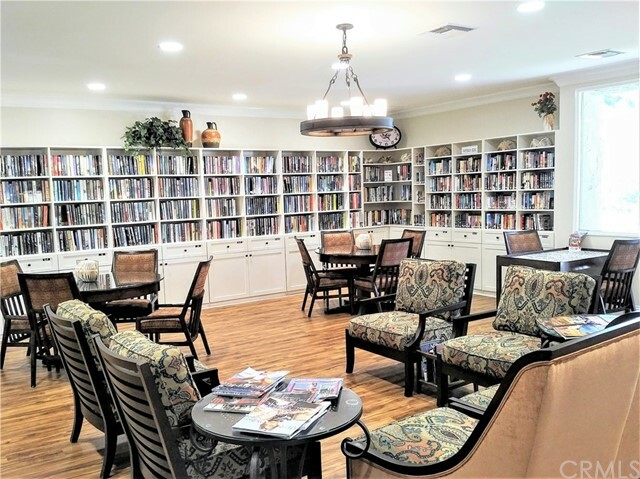 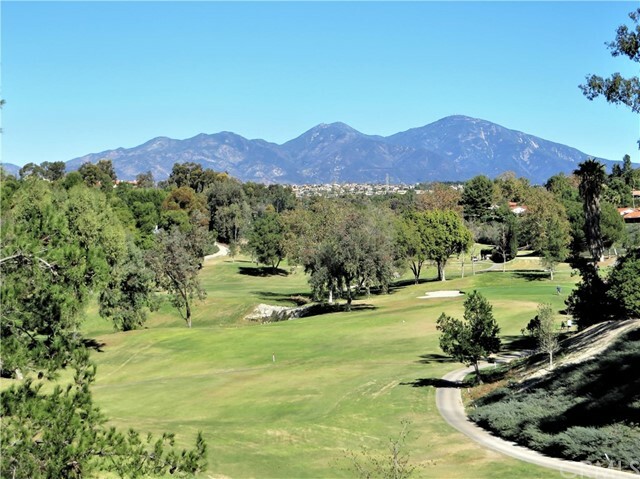 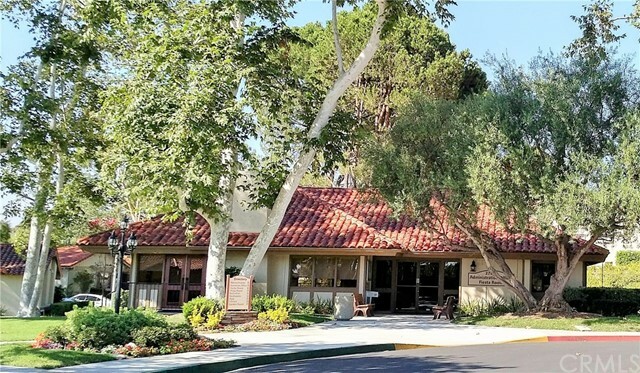 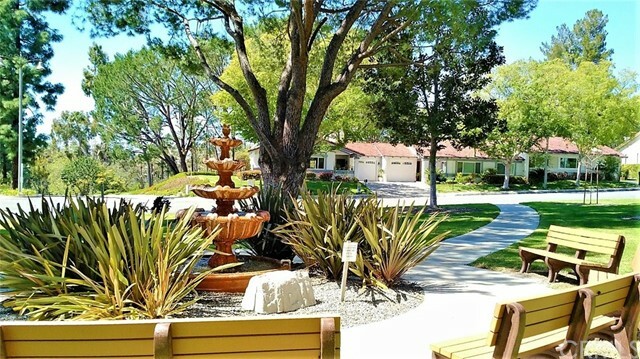 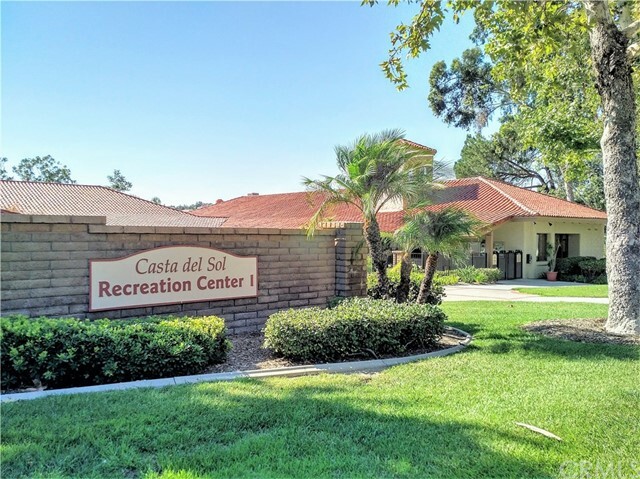 2 Recreation Centers offers heated pool, spa, tennis, shuffleboard, lawn bowling, library, gym, multi-social events such as Variety shows, dinner dance, group traveling day trip, water aerobics. 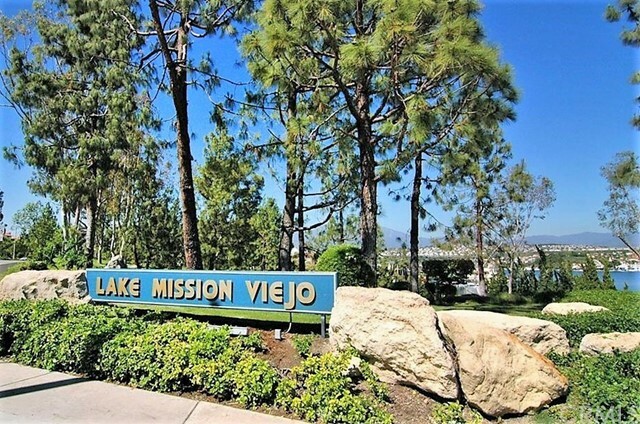 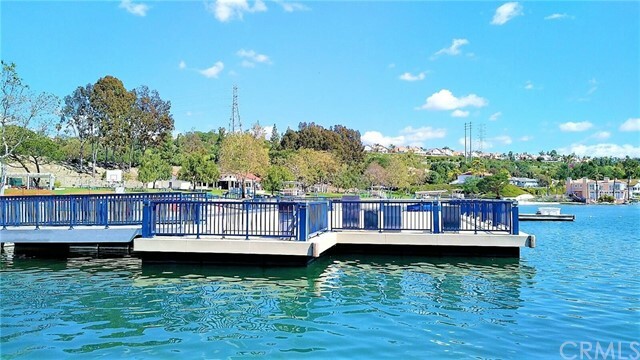 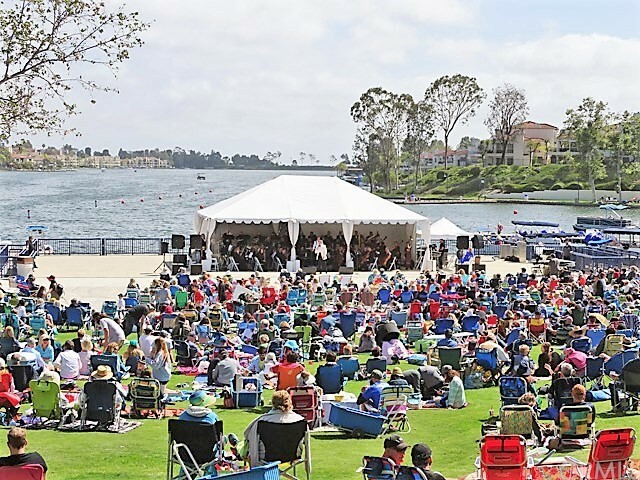 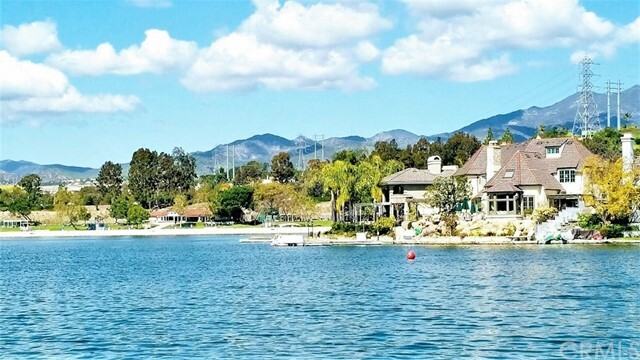 Walk to the beautiful lake of Mission Viejo. 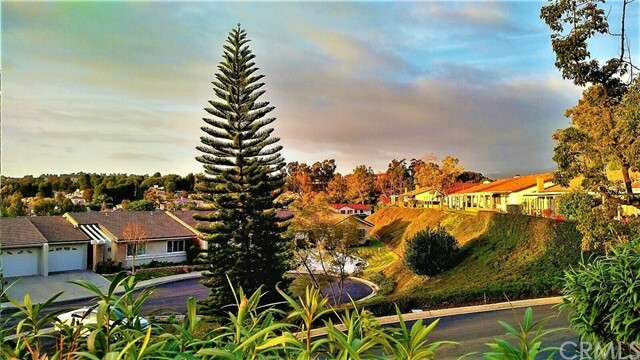 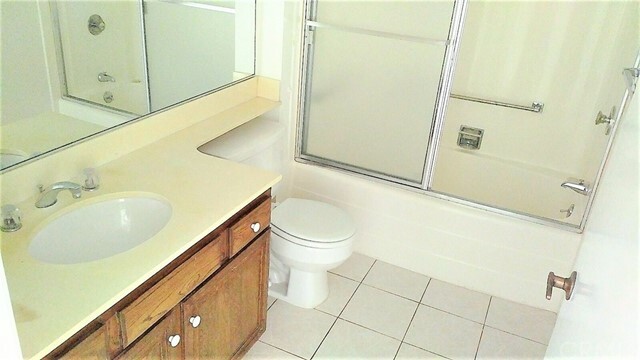 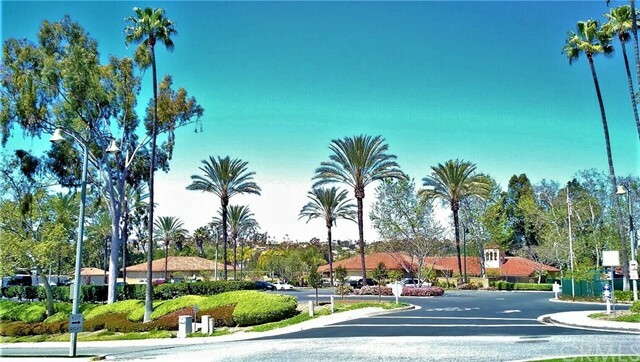 Conviniently close to grocery stores, banks, mail centers, health-care facilities, civic centers. 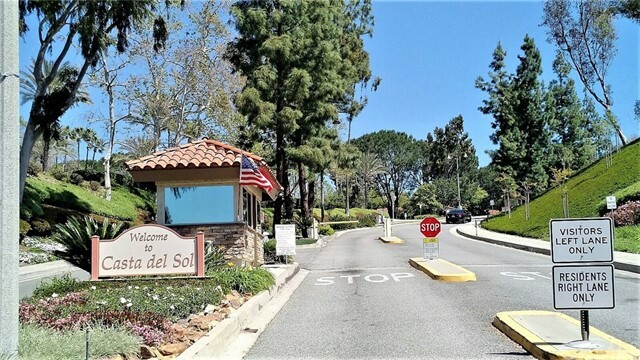 24 hours guard gated community.